We are group of passionate hobbyists who are all about educating, creating innovative contents and providing eye popping visuals for hobbyists of all levels. 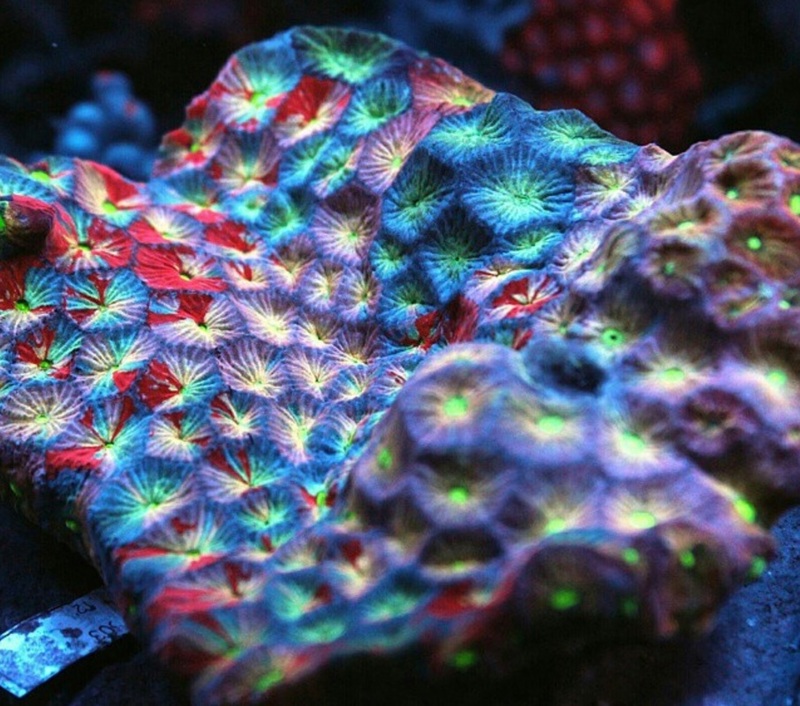 Years of experience on taking pictures of fish, corals and inverts. 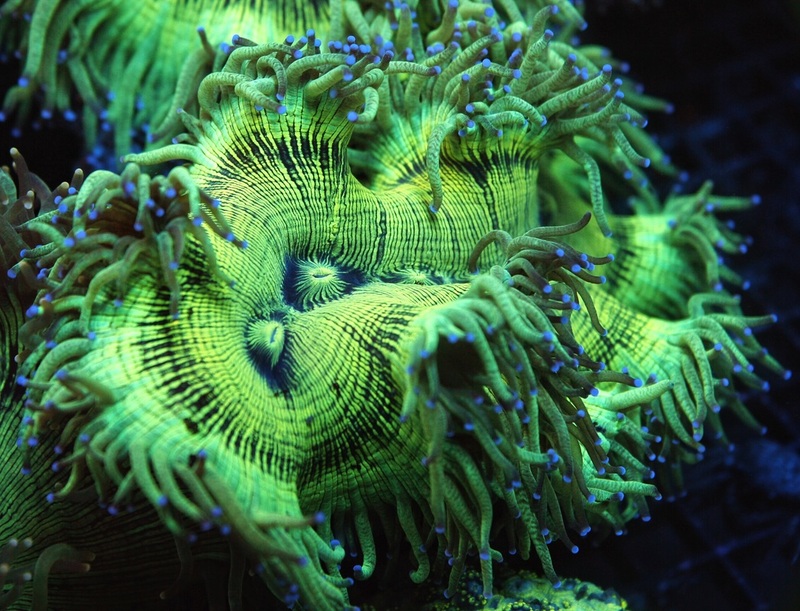 Pictures featured in Reef Builders, Marine Aquarist Magazine, Reef Hobbyist Magazine. Face of Boyd Enterprises' New Chemipure Ad. Official Videographer for Reef 2 Reef. Interviews, Product Reviews, Educational Segments as well Tank Spotlights. We are all about education! See our educational pictures, videos and our works that helps to educate and expose children into the wonderful world of marine biology.